Encore! 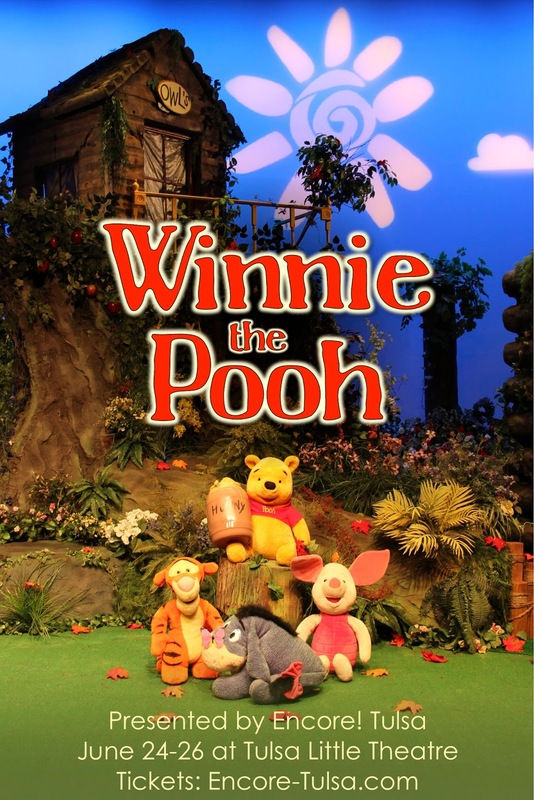 Tulsa: Meet the Cast of Winnie the Pooh! 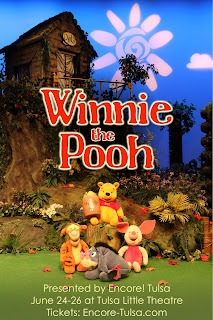 Meet the Cast of Winnie the Pooh! Jack Maricle is excited about his second production with Encore! Tulsa after playing Charlie Brown in A Charlie Brown Christmas last November. He also participated in Encore's Improv: Art of Comedy class, Theatre Audition Workshop, and Comedy Showcase camp. 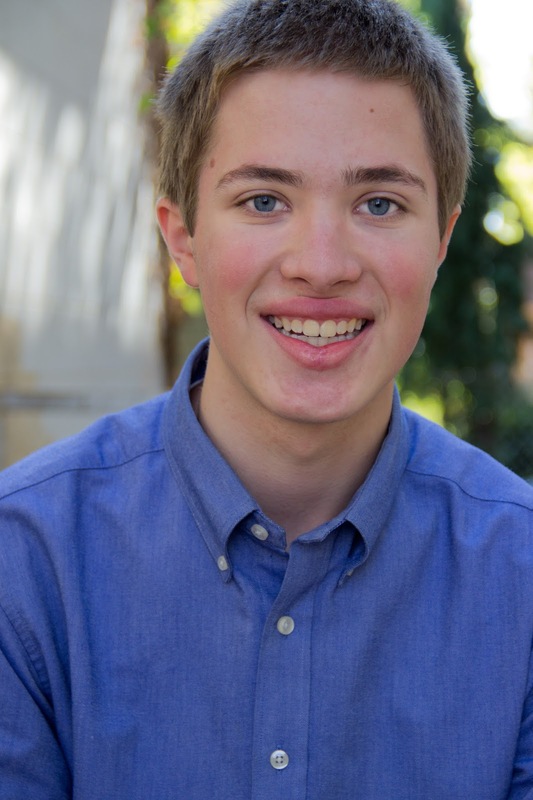 While attending Cascia Hall, Jack has appeared as Harold Hill in Music Man Jr., Robin Hood in The Revenge of Robin Hood, Mr. Smee in Peter Pan and Mr. Peters in Tales From The Grimm Side. 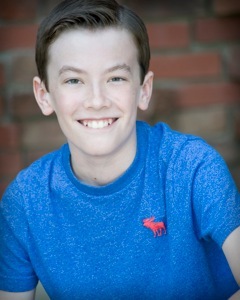 In addition to musical theater, acting, and dancing, Jack plays football and soccer. He aspires one day to perform on Broadway before landing a spot on Saturday Night Live! Trace is very excited to be working with Encore again, and playing the role of Christopher Robin! He will soon be a Jenks seventh grader who enjoys singing, acting, and playing the guitar. 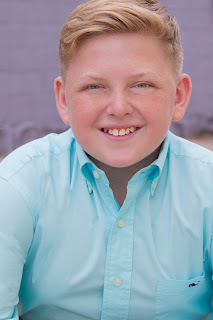 Favorite roles include Gavroche (Les Miserables), Gus (Cats), Jim Hawkins (Treasure Island), Dickon (Secret Garden), Piglet (Winnie the Pooh), Ralphie (A Christmas Story), Sebastian (Little Mermaid) Young Ben/Turkey Boy (Christmas Carol),and Tom of Warwick (Camelot National Tour.) Thanks to God, family, friends, and Josh and Mindy! 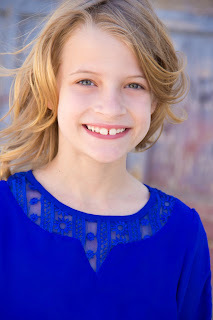 Trace is represented by Switzer Talent. 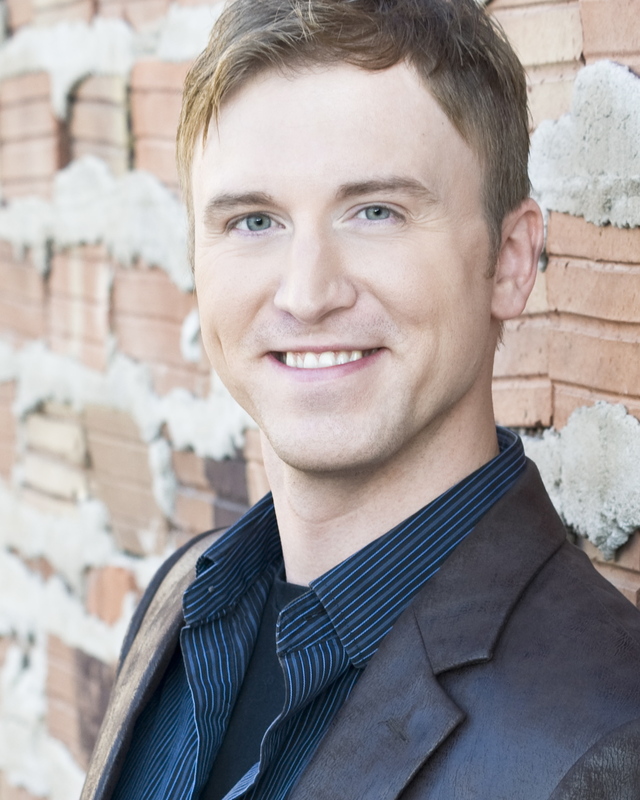 Joshua is the Artistic Director and Co-Founder of Encore! Tulsa. His favorite stage credits include It's a Wonderful Life (George Bailey), Peter Pan (Captain Hook), A Christmas Carol (Scrooge), Little Women (Theodore Lawrence), The Crucible (Reverend Hale), Wizard of Oz (Cowardly Lion), A Christmas Story (The Old Man), and Alice in Wonderland (Mad Hatter), just to name a few. Joshua has also worked on feature films, including August: Osage County and Te Ata; the short film, Dragula; and the CBS TV series, Baby Daddy. Joshua has directed and produced over 60 stage productions in addition to performing in nearly 80 stage productions in Tulsa and Los Angeles. 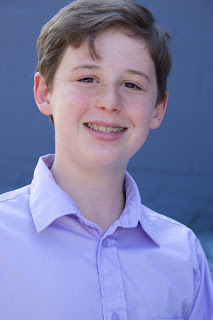 Joshua is represented by Switzer Talent. 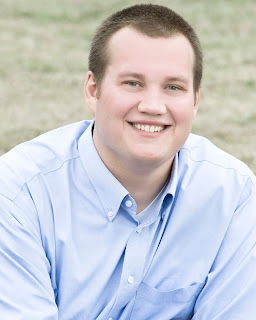 Visit the About Us page to learn more about Joshua. This is Zachariah's seventh production with Encore! Tulsa after recently playing Akela in The Jungle Book. His other credits include Pride & Prejudice (Mr. Darcy), Wizard of Oz (Tin Man), It's a Wonderful Life (Sam Wainwright and others), Charlie and the Chocolate Factory (Grandpa George), and several others on both stage and screen. 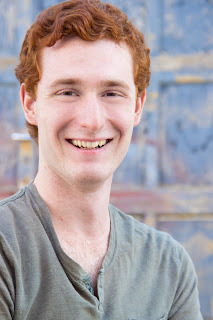 He has been acting for over two years in film and theater, and has graduated from the AMTC SHINE program. He is also a member of the Civil Air Patrol and is writing an original fantasy book. Lisa has recently returned to the stage after a bit of a hiatus, and we can't be any more excited for her! She made her Encore! debut as Grandma Josephine in Encore's production of Charlie and the Chocolate Factory. 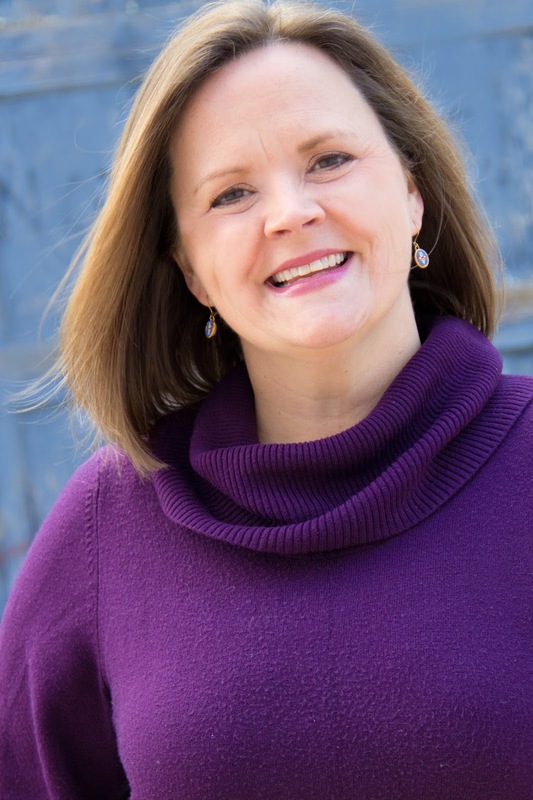 She has also performed in the ensemble for the Tulsa Opera productions of The Magic Flute, Romeo & Juliet, Manon Lescaut, and Faust. Sydney is 13 years old and attends Bixby Middle School. This is her second show with Encore. When not acting, she loves to dance. 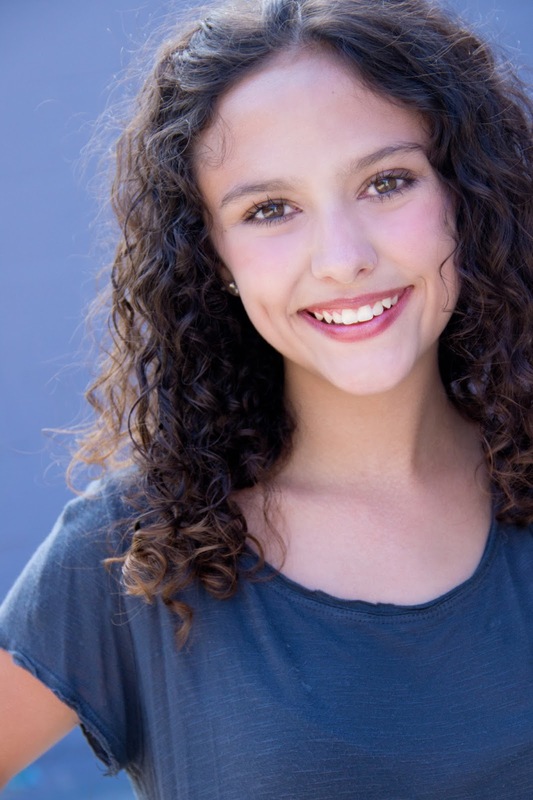 Her credits include Aladdin Jr. (Magic Carpet) and Peter Pan (Curly). She would like to thank all her family and friends for their love and support! Encore! Tulsa welcomes Abigail Black back after finishing her first year of college at OU. 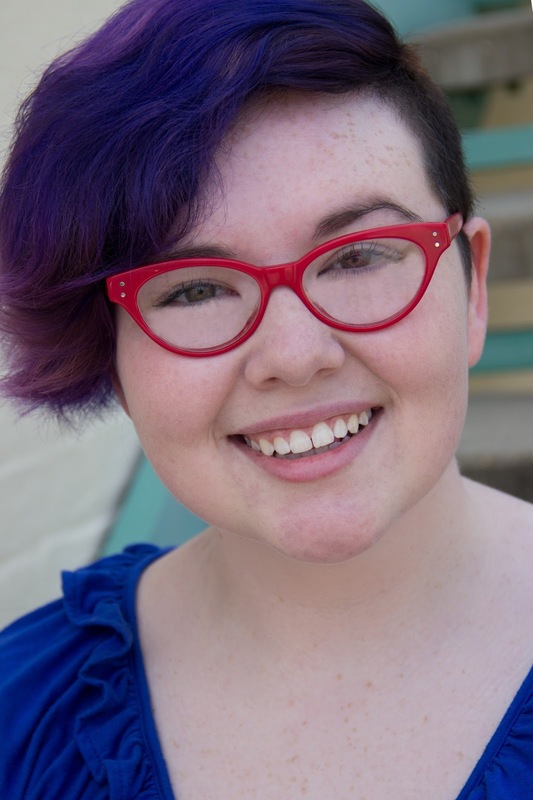 She will be serving as a counselor for Encore's summer camps and assisting with the production of James and the Giant Peach. 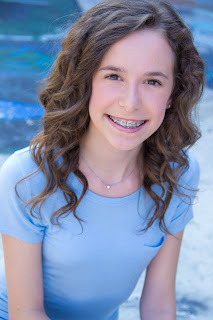 Abigail's stage credits include Lost Pages of Snow White (Evil Queen), Lost Pages of Oz (Guardian of the Gate), Lost Pages of Sleeping Beauty (Serena), and Wizard of Oz (Ozian). 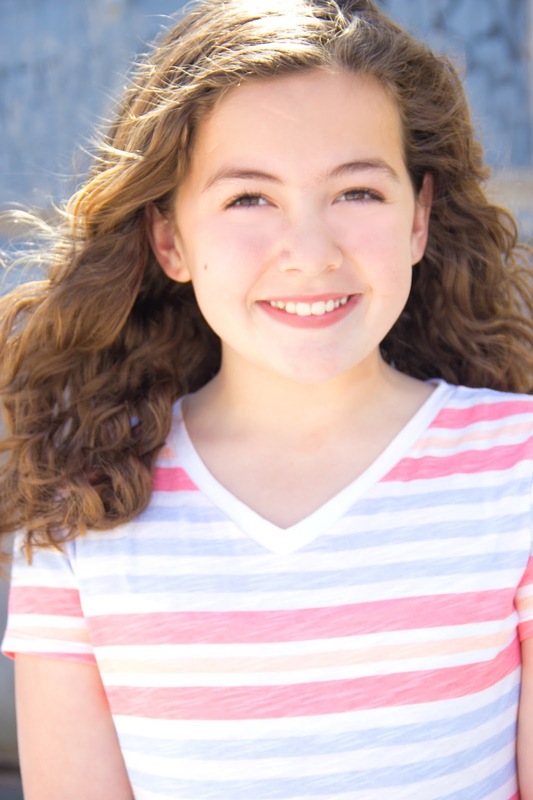 Lexi is a student in Encore's Pre-Professional Youth Acting Program. This is her 11th Encore! production, having appeared in such productions as A Charlie Brown Christmas (Marcie), It's a Wonderful Life (Young Mary), Peter Pan (Tootles), Lost Pages of Wonderland (White Rabbit), and Wizard of Oz (Munchkin, Winged Monkey).